Farmacist collects, interprets and creates recommendations for all of the on-ground mapping and satellite data. 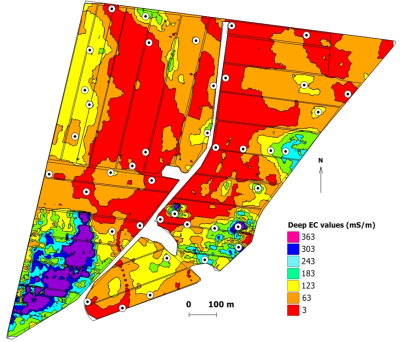 We can provide growers with maps in hardcopy and kmz form (Google Earth files). Growers will be able to recieve published nutrient plans directly to their farms and easily record their fertiliser applications. More features are continually being added to the site. 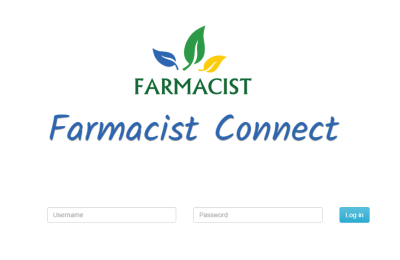 Farmacist Connect is coming soon - contact us for more information!